A massive police operation has tracked down a woman allegedly taken hostage, along with her mother and two sons, in a violent domestic incident in the New South Wales central west. Early yesterday a group of men armed with a shotgun, a knife and an axe assaulted a 68 year old man at a property at Ootha. He awoke to find the house destroyed by fire and four members of the family missing. The woman's mother and her two teenage sons were later left on the side of a road, and the woman was found by police in bushland north west of Sydney overnight. A 44 year old man found with her has been arrested. The high profile US ambassador to the United Nations, Nikki Haley, has announced she's resigning from her role, and will leave by the end of the year. President Donald Trump has revealed the former South Carolina governor told him six months ago that she planned to take some time off. Ms Haley has previously criticised the president's approach to foreign policy saying it could have a negative effect on US diplomacy. 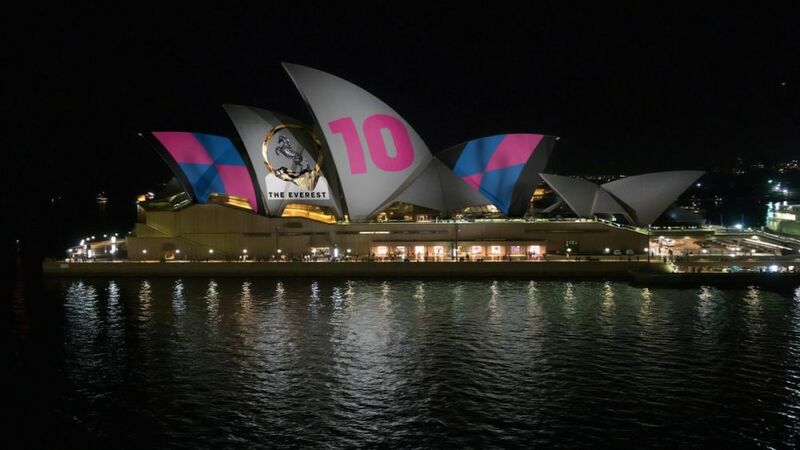 More than a thousand protesters have used torches and lamps to disrupt the promotion of the Everest horse race on the sails of the Sydney Opera House. The promotion was approved by the New South Wales government, and saw images and the barrier draw for the race projected onto the building. But many Sydney-siders say they don't want the heritage site used to promote gambling. The Australian Banking Association will seek to change the way institutions manage a customer's estate when they die, in the wake of the "fees for no service" scandal. The ABA is set to to overhaul a key section of its recently revamped code of practice, and spearhead new legislation to outlaw "grandfathered" policies.